Welcome to The Sly Fox Club! You know a good thing when you see it! 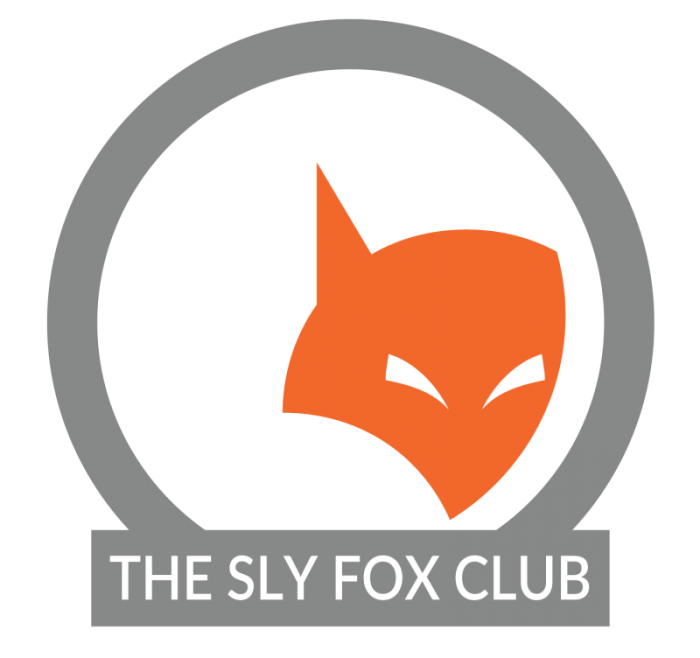 The Sly Fox Club is a service that alerts you of events, upcoming film screenings, and cool happenings in your area. Sign-up is fast, easy and free, and you can unsubscribe at any time.